Fyodor Dostoyevsky (1821-1881), one of nineteenth-century Russia's greatest novelists, spent four years in a convict prison in Siberia, after which he was obliged to enlist in the army. In later years his penchant for gambling sent him deeply into debt. 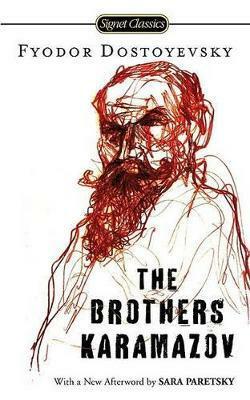 Most of his important works were written after 1864, including Notes from Underground, Crime and Punishment, The Idiot, and The Brothers Karamazov, all available from Penguin Classics.